Dr. Sum was born and raised in the far southwest suburbs of Chicago. 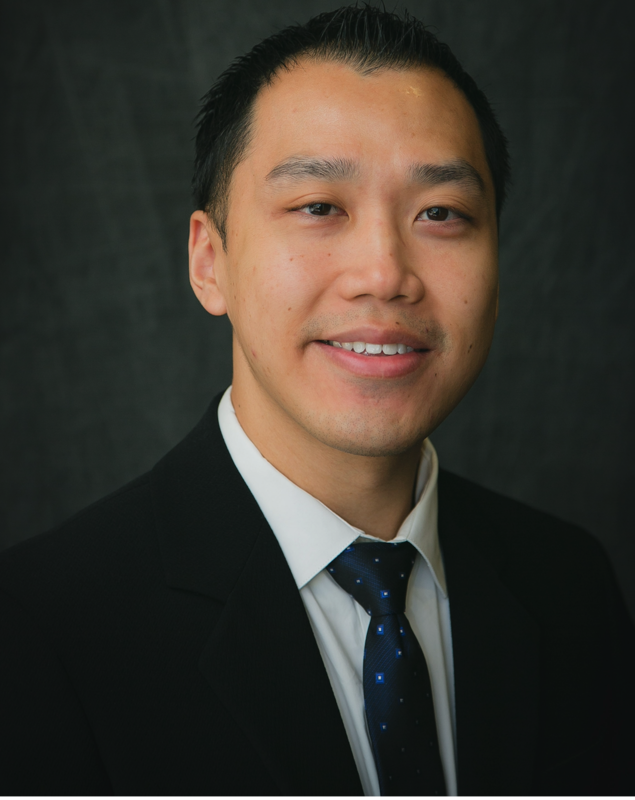 After completing his medical training outside of Illinois, he is excited to return to Chicago to work at Community First Medical Center with an interest in ultrasound-guided nerve blocks. He enjoys spending time with his family, along with traveling and exploring new places.